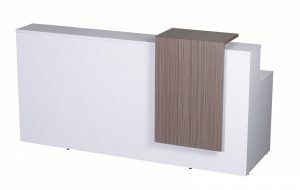 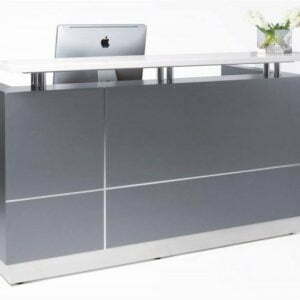 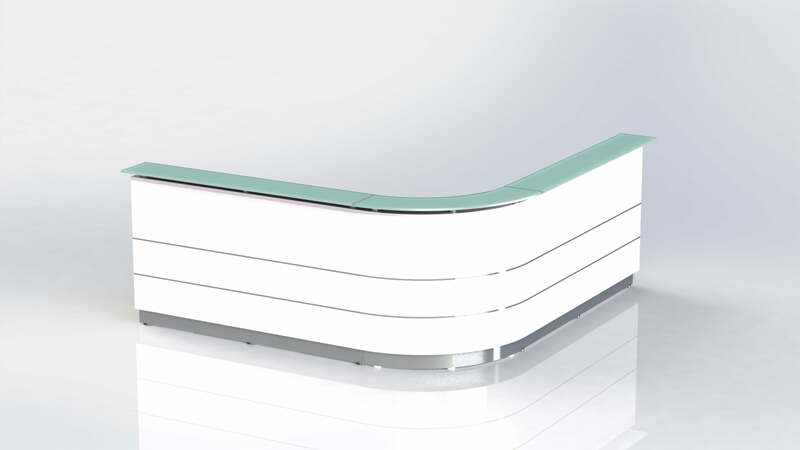 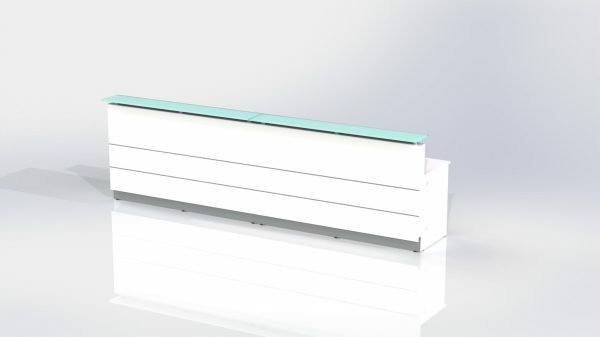 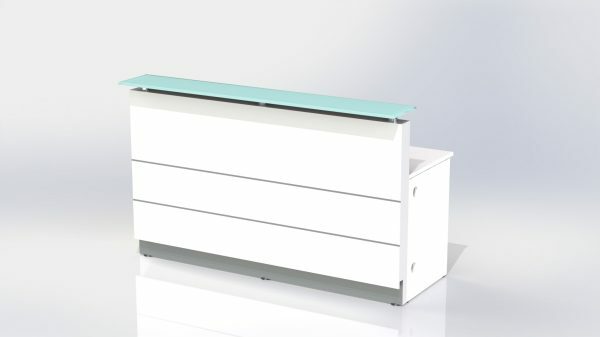 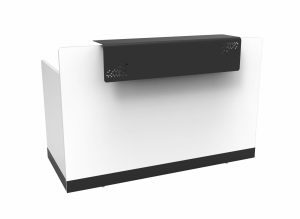 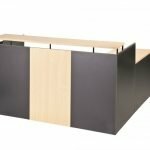 The Paralax is the perfect solution for any office space and delivers an innovative design in high quality, modular pieces. 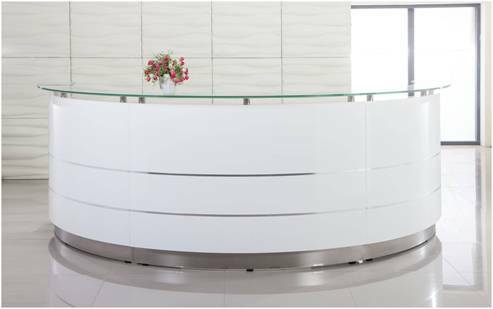 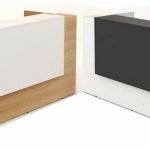 No longer will you be restricted by inflexible design or difficult office space, Paralax offers hundreds of shapes and size configurations. 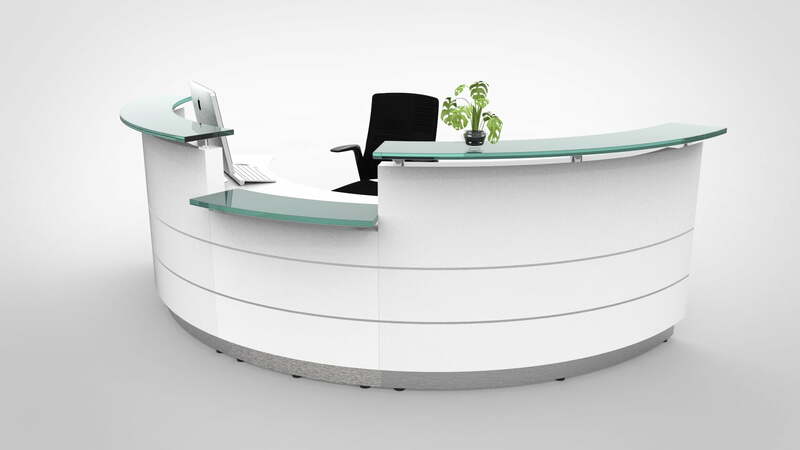 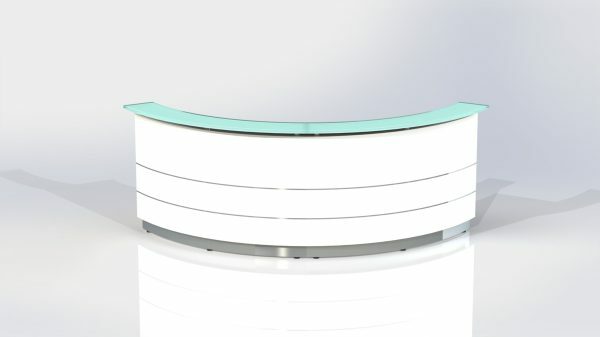 PRICE IS BASED ON INDIVIDUAL RECEPTION AREA.